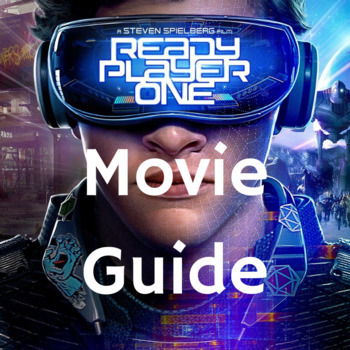 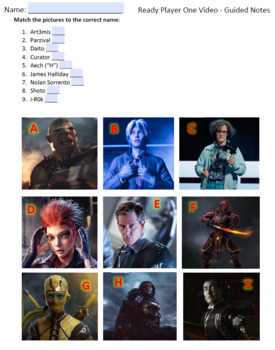 This 31 question guided note follows along with the Ready Player One (2018) movie! 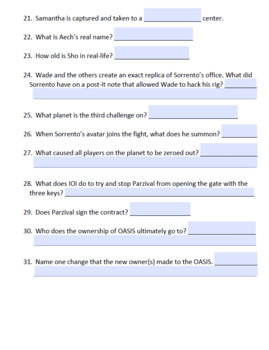 This is a fillable PDF form that students can complete digitally or you can print and provide hard copies. 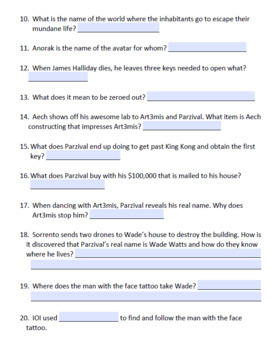 Includes the answer key!